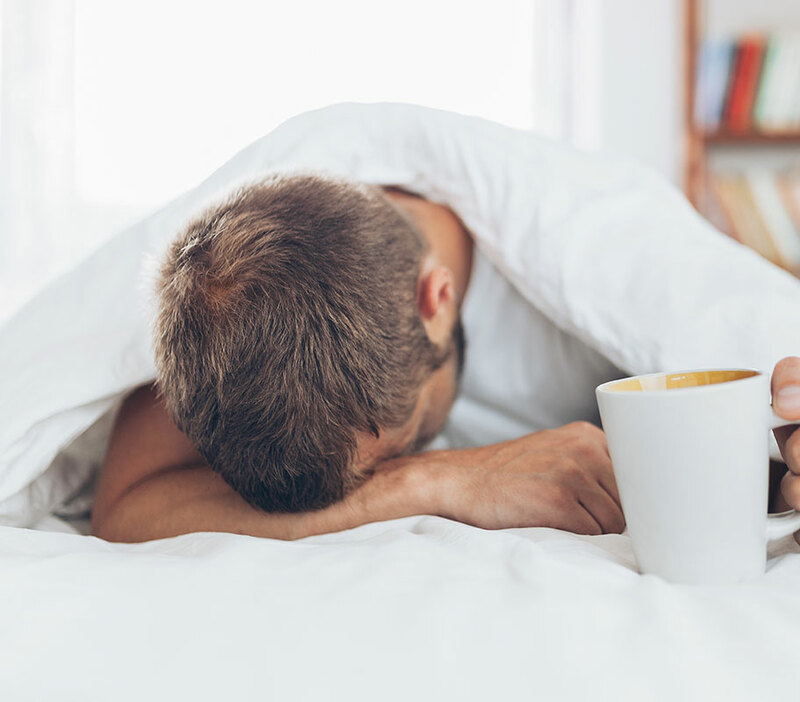 The idea of a “Hangover Doctor” may have its roots going back to Ancient Rome where individuals were designated to come up with certain cures for the bad feelings after a night of Roman drinking and debauchery. At the time it was thought that raw owls eggs or fried canaries were thought to purify the body of the toxins and help feel normal again. The ancient Assyrians believed one could consume ground bird beaks to fight the after affects. In more contemporary times there have been a great variety of concoctions to help the hangover laden individual. Some ideas were to take a bite of the dog which bit you , in other words drink more the next morning. More reasonable approaches were special teas , drinking mixtures of Worchester sauce, hot pepper and adding a raw egg just to add to the gross me out factor. Our hangover doctors tend to make a more medical approach in relieving the symptoms of hangover. For dehydration which is common due to the diuresis effect of alcohol ( making you urinate more than normal) we provide liters of IV fluid. Headache and body aches we provide medication to relief the inflammation as well as medication to take away the nausea. One important element of our medically based hangover treatment is to replenish the vitamins and minerals lost that night of drinking. The intravenous approach, meaning give our treatment directly in your veins by passing the stomach which may not be in the best shape to swallow a lot of fluids or nutrients. Sometimes the lining is so irritated that the absorption is not up to par so IV administration will be the best for making sure what is given is received. It is convenient we are available ready to come to your location so you don’t need to even get out of bed. Our medical professionals are just a phone call away so why are you suffering ? Call us now to set up a visit to take care of that hangover.